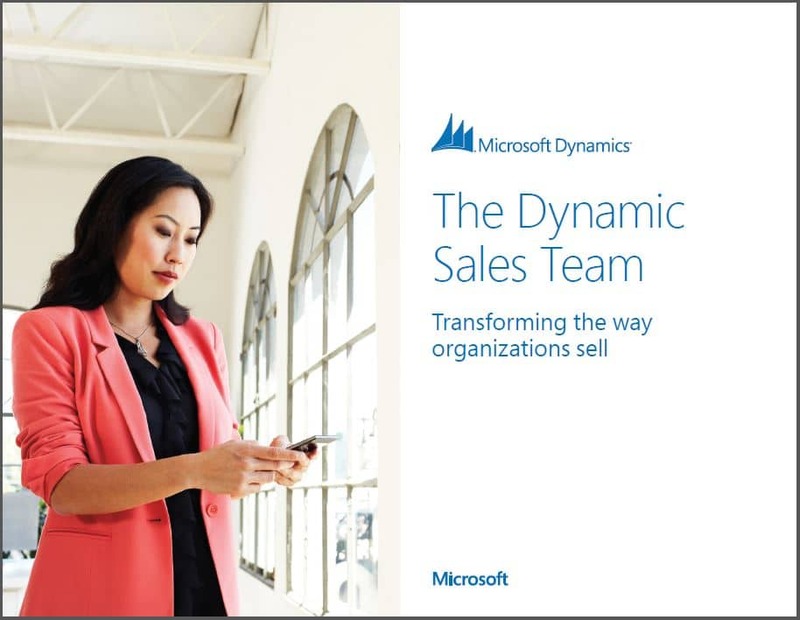 Want to build a dynamic sales team? Start with a dynamic CRM system. Learn how the right solution can empower your reps for greater results. Today’s average customer engagement begins with the prospect already 57 percent of the way through the purchase process. 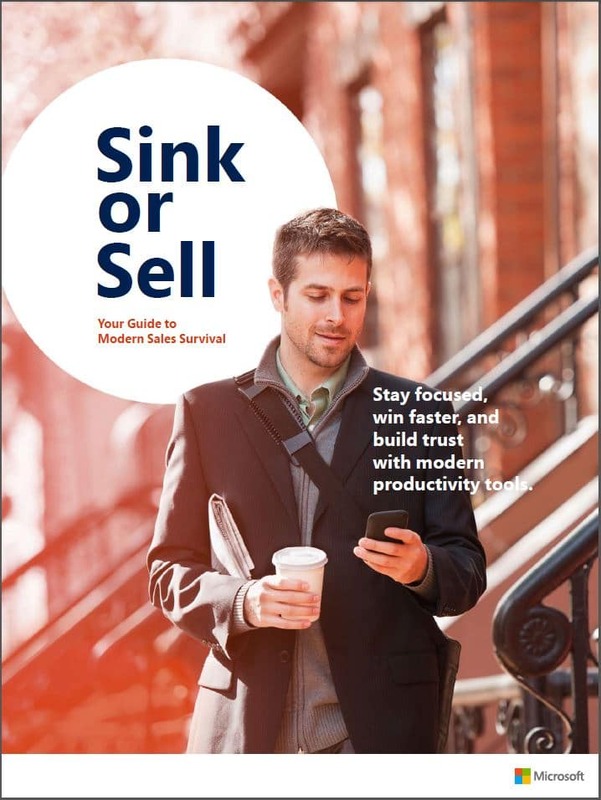 This means it’s tougher than ever for your sales team to control the conversation and win the sale. But there’s life after cold calling for your sales reps. In fact, by making a few changes to their approach, your sales team can use the latest technology to build more compelling customer relationships than ever. Learn how in a new white paper from Microsoft. How a two-pronged approach can help you win over today’s empowered consumer. Which five market trends make it essential to have a good CRM system. The four key characteristics of a dynamic sales team. How to equip your sales team to win. CRM success secrets from four leading companies. Just provide your basic information, and you’ll be able to download this white paper in seconds.